Established in 1946 in Kibbutz Hatzor, Israel. 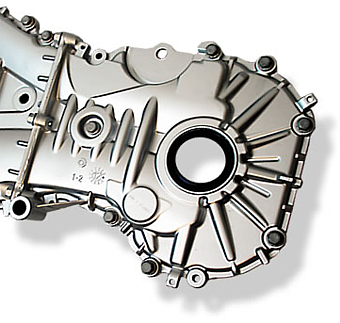 Specialized in high-pressure die casting of non-ferrous metals Aluminum. Manufacturer of a wide range of products for various industries. 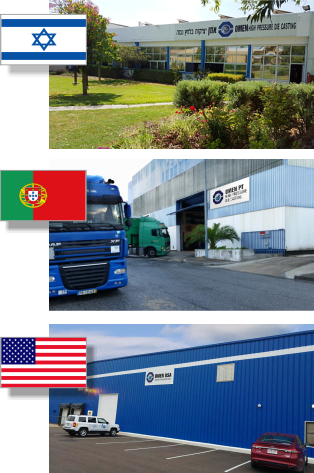 Global company with multiple manufacturing sites around the world.